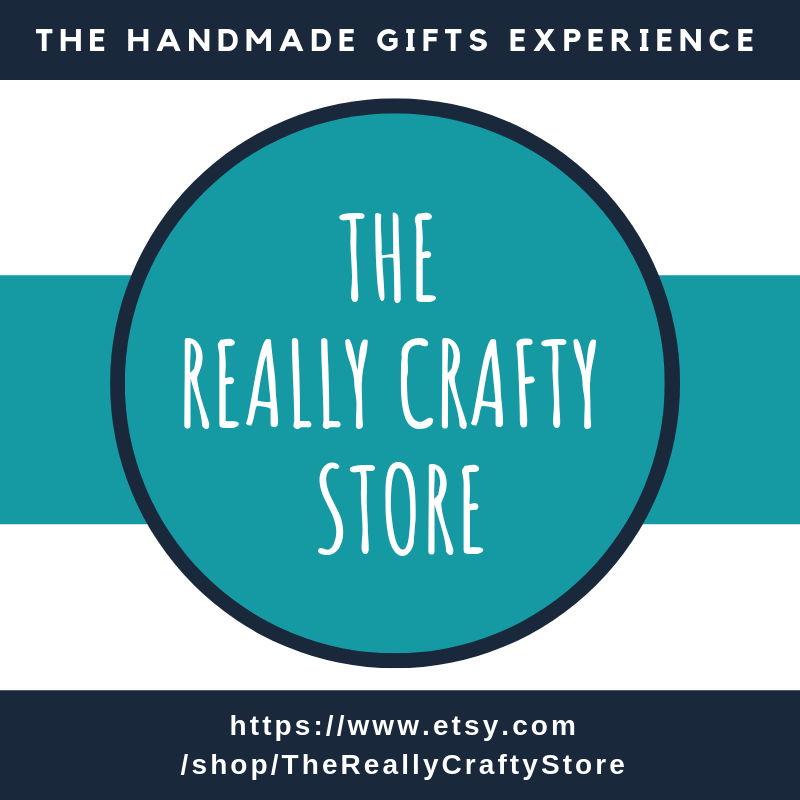 Welcome to The Really Crafty Link Party #29! It's Monday again, and what better way to start the week than welcoming you to the 29th edition of The Really Crafty Link Party? I'm so glad you could join us for the last party of July! Show us what you've been working on lately and browse around for what everyone else is sharing! This is a party, so try to visit at least a couple of other links and share the party on social media too. The more, the merrier! 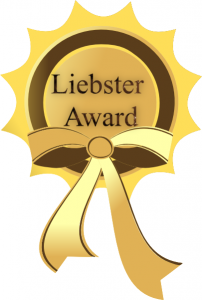 As usual, the linkup will be open until next Thursday and I will be posting the features on Friday, July 29th. 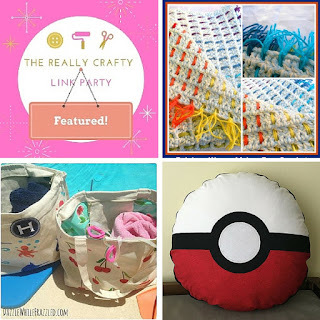 Now onto the party: The Really Crafty Link Party is focused on crafts, so the idea is for you to link up all your crafty posts: DIYs, printables, home decor, tutorials, recipes, whatever you want to share. Feel free to share as many links as you want, and old posts are welcome! If you host your own party, add it too - it may not be featured, but you'll be sharing it with all of us anyway, and we all love to discover new parties! You can add posts on other subjects (family friendly please), but only craft related posts will have a chance to be featured and will be pinned to the party's Pinterest board. 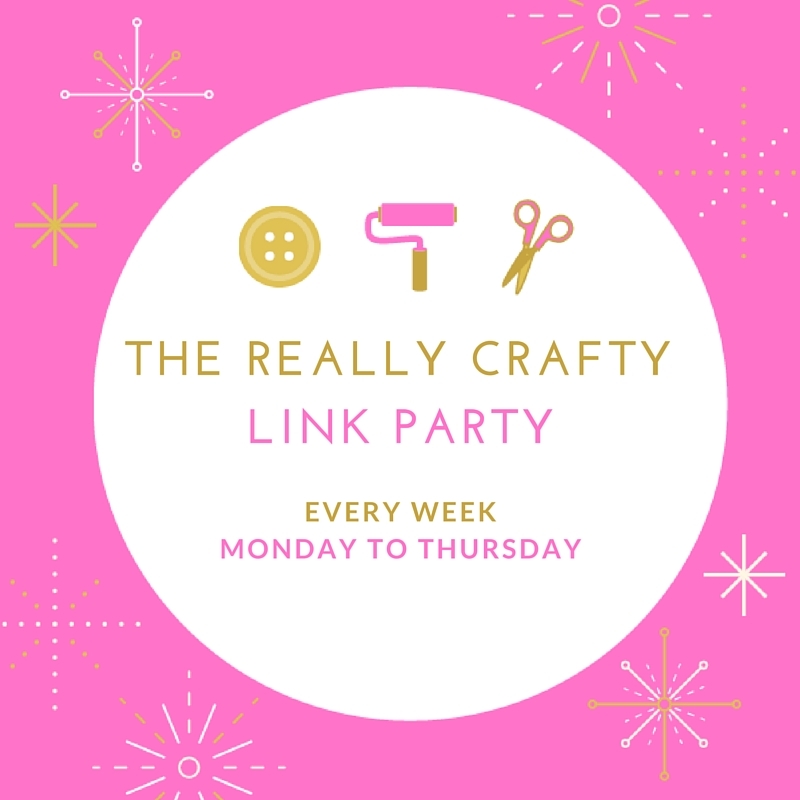 When you linkup, your e-mail will be added to The Really Crafty Link Party mailing list and you will receive one (and only one) e-mail each week to let you know when the party goes live. All mail addresses are kept strictly confidential. You can unsubscribe at any time by replying to the e-mail you received, or by sending me a message directly (keepingitrreal@gmail.com). Thank you for featuring my Water Proof Beach Bags. Much appreciated! woot thanks for featuring out rainbow weave! it's such a cutie, glad you think so too!